Sounds familiar doesn’t it? Yes, it is the sound of a hungry child. But wait! 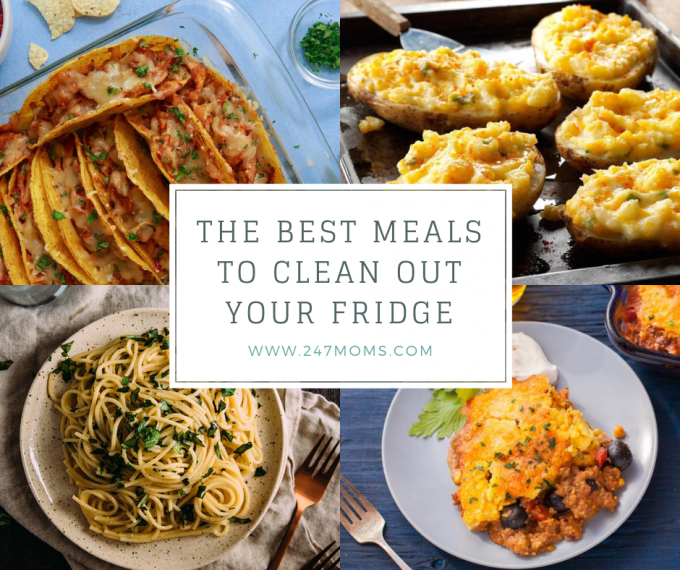 When you take a look in the fridge there is plenty of food in the fridge. Even if it looks something like a collection of mismatching ingredients, there is no reason to hitting the grocery store. Get your frugal mode on, moms! You can easily whip something delicious and easy with those leftovers. There are plenty of ways you can use up these ingredients in a creative delicious way. Check them out below! 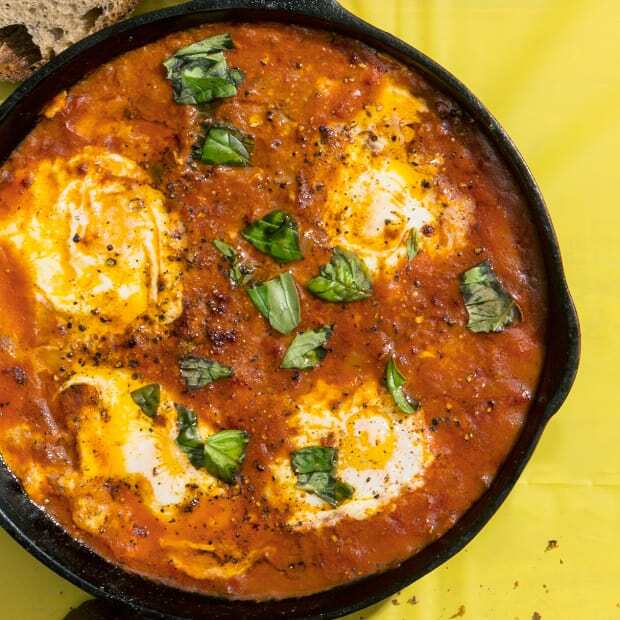 Got an open jar of marinara and eggs? Throw them together and make a perfect breakfast meal. 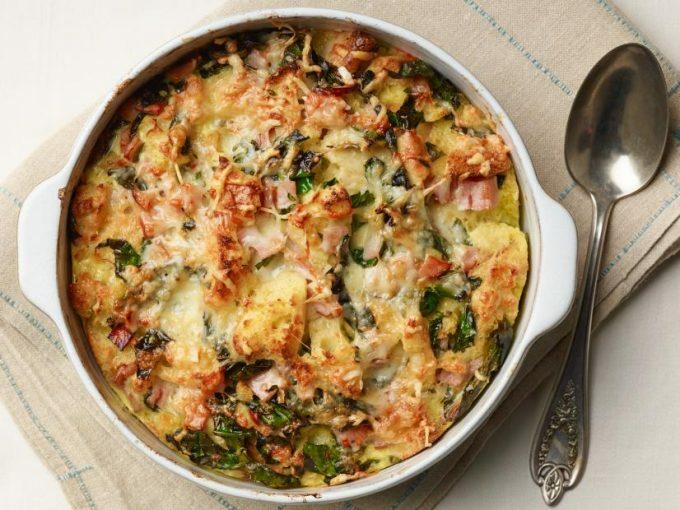 Make a hearty make with leftover bread and cheese. 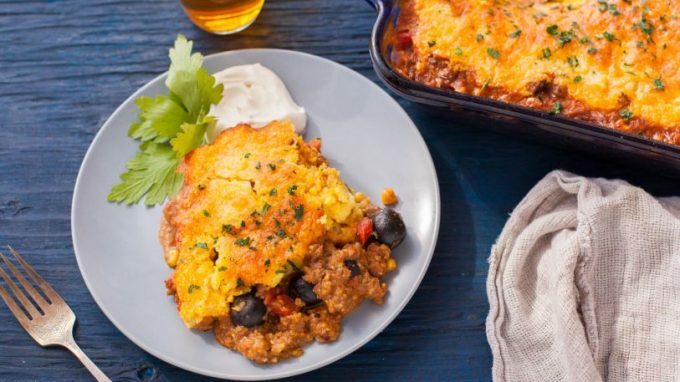 Get your cornbread mix in your pantry and make a delicious tamale pie with leftover chili or any meat you have in the fridge! Add some other ingredients if you have them (cans are acceptable! ): peppers, tomatoes, whole corn, and black olives. If you have just cheese, grate it up! 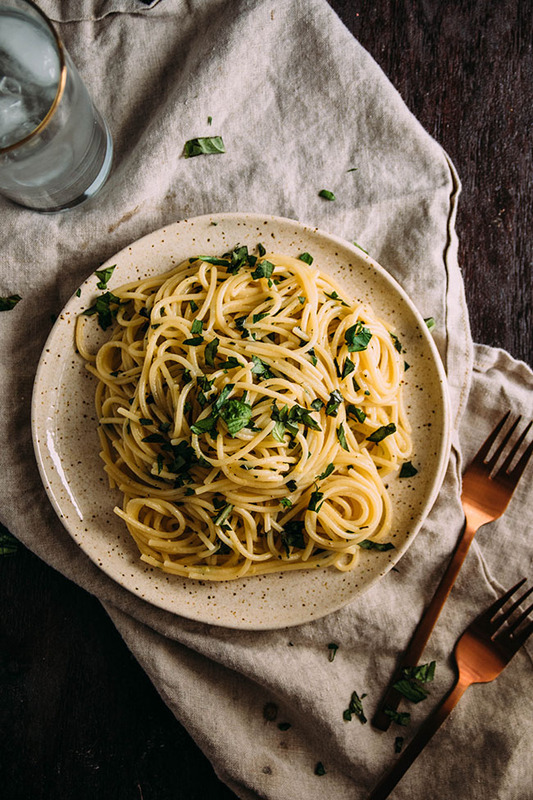 Combine herbs and pasta together for a super simple meal. 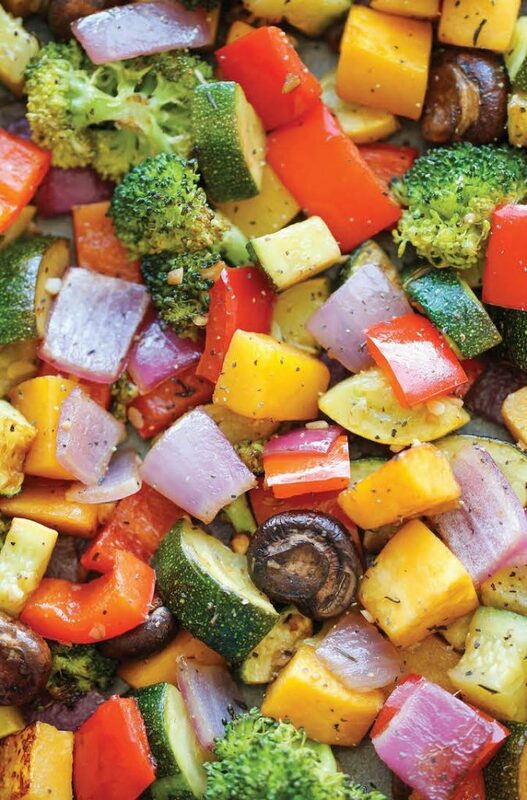 Toss together your remaining veggies with either quinoa or rice. 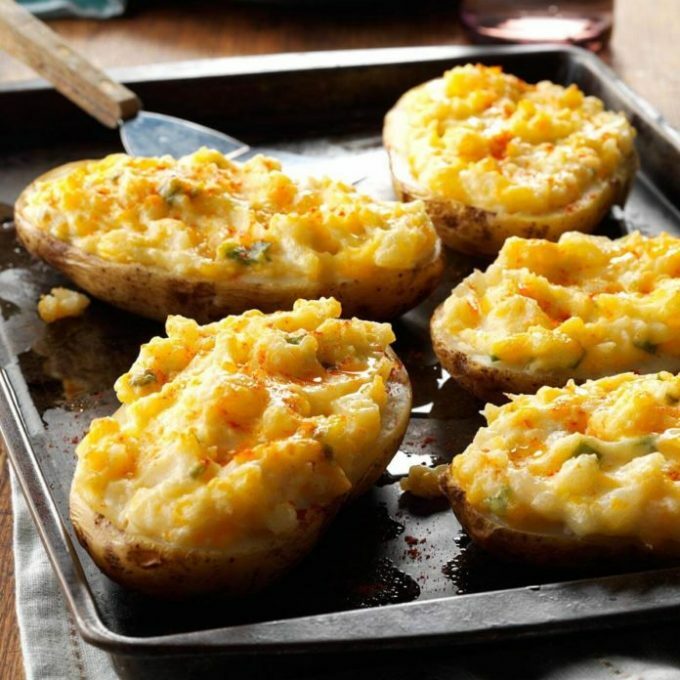 Scoop out the center and mix in your favorite potato with leftover cheese. If you have veggies in the fridge or frozen, use them up! 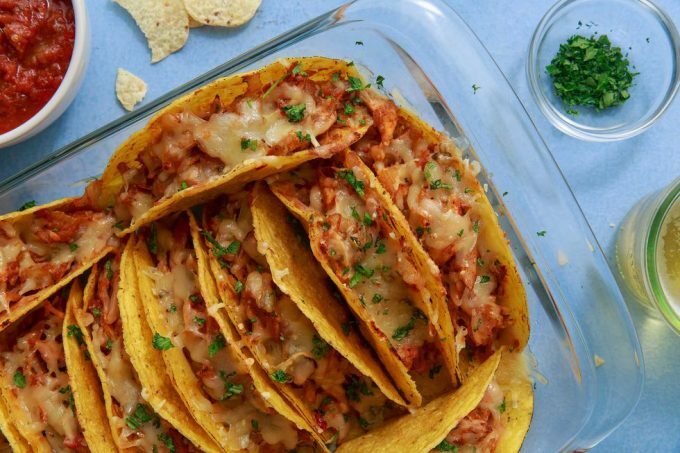 Use leftover rotisserie chicken and other leftovers to make delicious tacos!